It was like love at first sight. The first time his album started spinning inside the player with his modestly named tune (compared to a qualified guitarist almost at the age of forty) "Still Learning", I was truly impressed by this work of Berlin based guitarist Arne Jansen which came as a debut from the label ACT in May 2013. The album caught me not only with this smooth introduction but also with the first sentence of the liner notes which is a quote from Francisco de Goya (the inspiration residing on the back bone of the whole album): "Imagination abandoned by Reason produces impossible monsters; united with her, she is the mother of the arts and the source of their wonders." This quote and the Goya's related painting -Sleep of Reason Produces Monsters, 1799- gives its title to this work. Arne Jansen has been playing with many bands such as Jazzanova, Nils Wülker Group and Firomanum as well as with his own trio for years. In addition to 5 years in University of Art, Berlin, he has studied with prominent jazz guitarists such as Pat Metheny, John Abercrombie and Kurt Rosenwinkel. He has two albums with Firomanum in his discography and two more with his own trio (Younger Than That Now and My Tree). His last album The Sleep of Reason, Ode to Goya (first from ACT), which is the main subject in my review, has been very successful and he received ECHO Jazz Award in 2014 as "Instrumentalist of the year national / guitar". 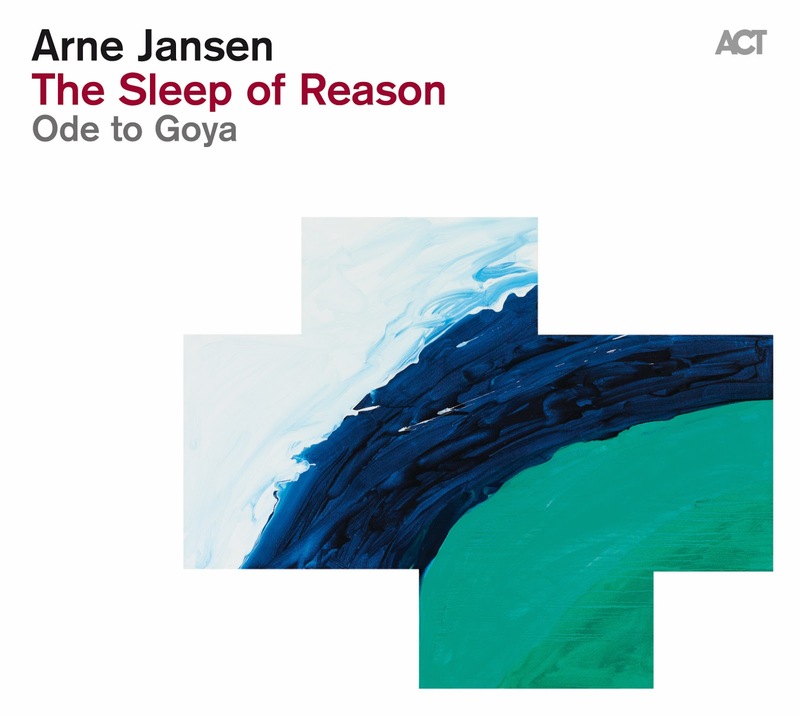 The most impressive feature of the album The Sleep of Reason for me is Arne Jansen's dignified and unique guitar tone. From beginning to end we listen to a guitarist who is concentrated on nuances of each note he plays. In my humble opinion, the warm texture of the album is mostly created by his warm sound. Besides, his talent in composing is evident both for the fresh authenticity and complexity in the album. The compositions (and arrangements) are not as easy as a boring Kenny G. performance and are not as complex as some analytically designed piano trio work. We can easily define the overall genre of the album as jazz but with a strong connection to progressive rock and some tangential links to fusion. Another point to be mentioned is the success of drummer Eric Schaefer, who is an ACT artist too. His contribution in the groove of the whole album is huge. Andreas Edelmann (bass), Friedrich Paravicini (Hammond organ, keys, cello, vibraphone), Stephan Braun (cello), Nils Wülker (flugelhorn) are other musicians accompanying Arne Jansen in various tracks. Co-producer Axel Reinemer (with Arne Jansen) made the recording and mixing in the Jazzanova Studios in Berlin. The mastering is accomplished by Klaus Scheuermann. Stilll Learning is like an easy and white entrance to the building of the album each of whose walls are painted with a different colour. 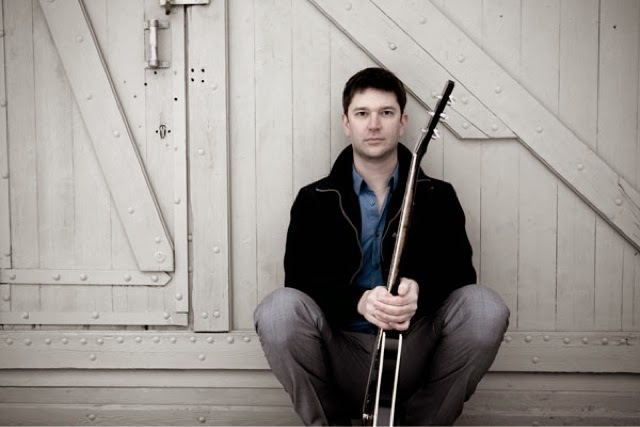 The composition has a catchy melody and Arne Jansen's unique guitar tone concentrated on tails of each sound makes the piece an impressive one. Rise & Fall is getting the listener warmer with its progressive-like structure which is actually turning around a single main theme and coloured by some energetic transitions between variations of this theme. Eric Schaefer's impressive energy on the drum set is obvious in this piece. Check especially how he fills all the space given to him by naive bass and guitar. Love is Blindness is a hit from U2 and it faces us with a very nice arrangement in this album. The performance starts with a calm, dignified and low level guitar tone. This feels like a wise-man starts to talk in a crowded meeting and everyone around locks into his voice. Less is more. The tail of the sounds of the guitar let the listeners think and concentrate. Arne Jansen's control over what he produces from his instrument is impressive. 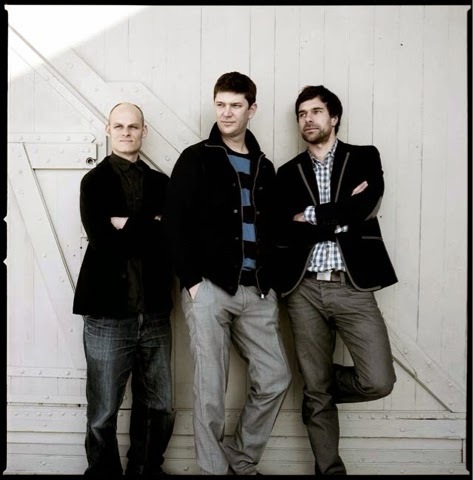 Galloping-like rhythms of the drums, which are achieved mostly on toms and started after some cello addition from Stephan Braun, let the tune enter to a new stage where Arne Jansen is driving on high registers increasing the tension. The arrangement for Jeff Beal's Golden looks like a basic solo acoustic guitar piece at first sight. The arpeggio-like introduction followed by long, solid and durable notes from the guitar gives a pastoral aura to the piece. The Great He-Goat is a powerful composition with surprising rise & falls. Especially the double bass solo in the middle and the transition part between the main body and this double bass solo, whose deep background is built up by guitar, Hammond and drums, worth attention. Pilgrimage's rock-like sound is dominated by distortion guitar and it carries a little bit progressive feeling. Even the first parts may sound hard, there is also a very peaceful aura where the quartet can talk to each other and the layers of each dialogue is very "al dente". San Antonio starts with a virtuosic and multi-layer guitar which is accompanied by nice tone of Nils Wülker's flugelhorn later on. A dialogue between two instruments based on a nice pictorial story is supplied by some keys. Divina sounds almost like a piano trio piece. The naive and mid-tempo main theme is carried by guitar. The bass solo is again impressive and melodic. The drum partitions are cymbal dominant and rich in texture. The tensional rise and falls are followed by the band members in a flawless harmony. Tauromaquia starts like a Spanish song carrying an additional distortion for the guitar. We experience once again a virtuosic and successful trial on the instrument. It is fast and energetic. The drummer Eric Schaefer is very well at playing from low volumes and he has a tremendous control on his instrument while he is decreasing the width of his movements without letting the granularity of his touches disappear. Presentiments is a naive solo guitar piece, which is almost like a signal to the ending of the album. If the spacing between last two tracks were shorter, I could easily define Presentiments as the intro of the next piece, Brothers in Arms. With Brothers in Arms Arne Jansen and his band present another arrangement for a popular rock song (by Dire Straits). The introduction of this slow tempo work is made by multi-layer guitar which is accompanied by some drum texture and basic bass lines. The guitar stays alone for a while after this introduction with its reverberant tone which makes the audience feels alone too, and then -with sudden touches of drummer on snare- the band makes an impressive return to where they left.